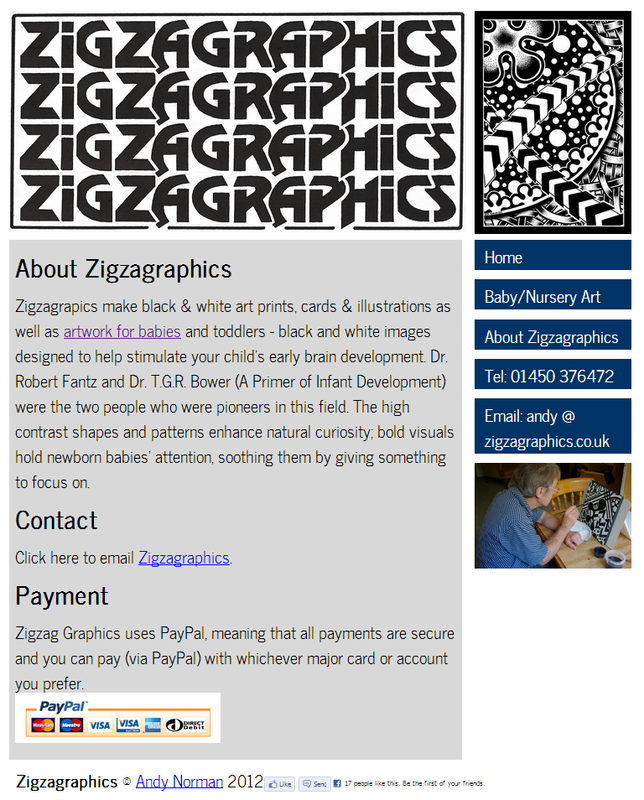 Earlier in the year I designed and built a website for my father-in-law for his art website. The project evolved slightly but I think that I achieved the brief for a simple design to highlight the black and white artwork. The site uses PayPal buttons and has an integrated shopping cart - it wasn't the easiest thing to set up but it was much more personalised than alternatives like Etsy. Let me know what you think!